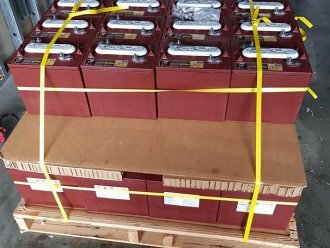 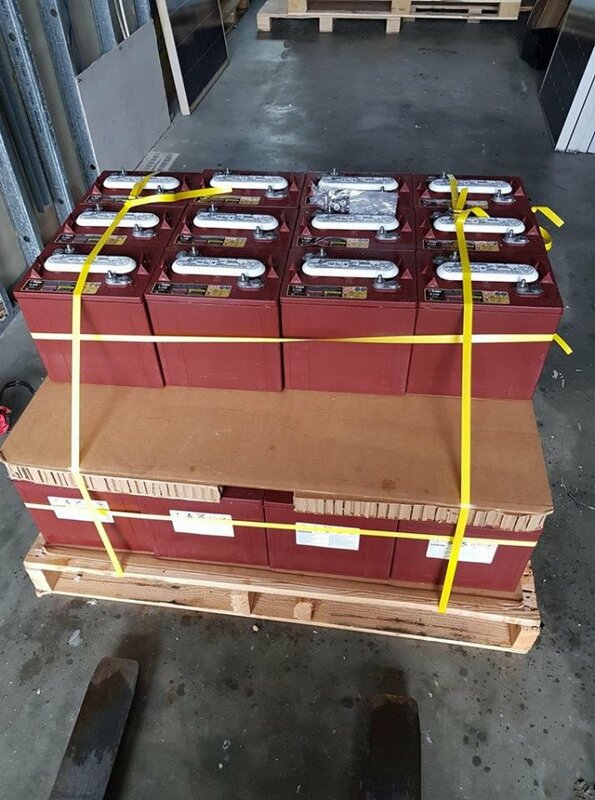 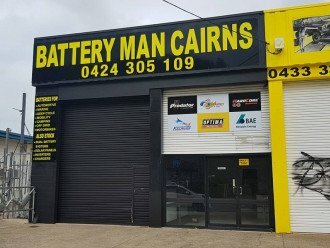 Battery & Solar Man Cairns < Batteries in Cairns North < Cairns Local - Cairns Local Business Directory for Cairns, Bungalow, Palm Cove, Smithfield, Yorkeys Knob, Manunda, Portsmith, Stratford, Clifton Beach, Kewarra Beach and surrounds. 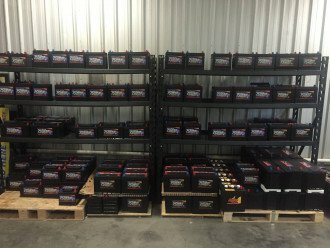 Do you want to be energy independent? 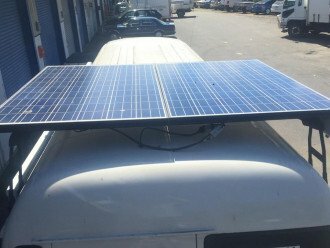 Solar and battery technology has come a long way in recent years and now is the time to set yourself up for a renewable future! 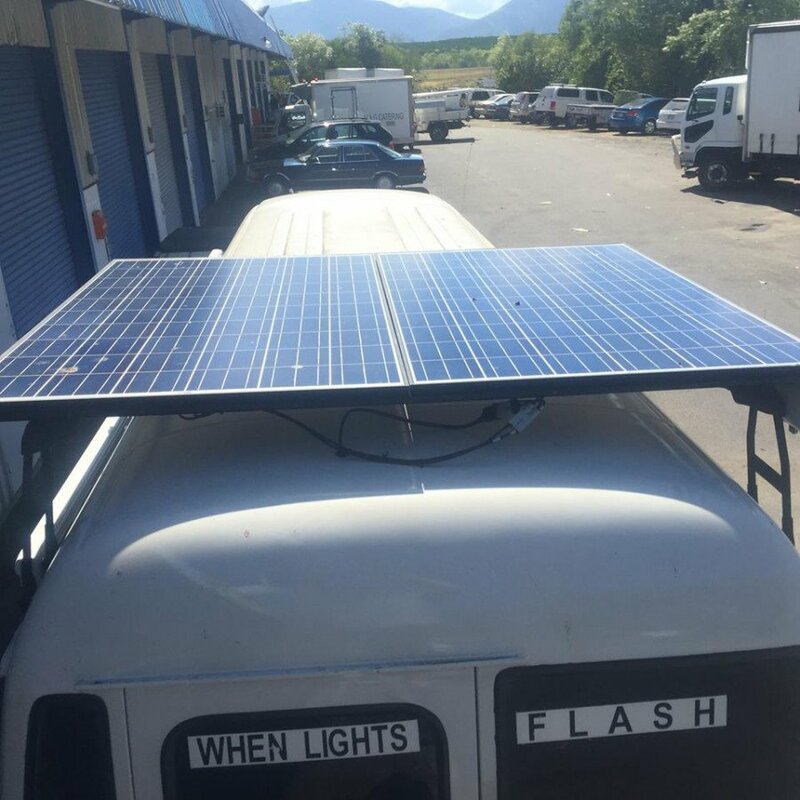 If you have solar or battery issues on any of your existing vehicles or structures, we can also come out to your site to fix it! 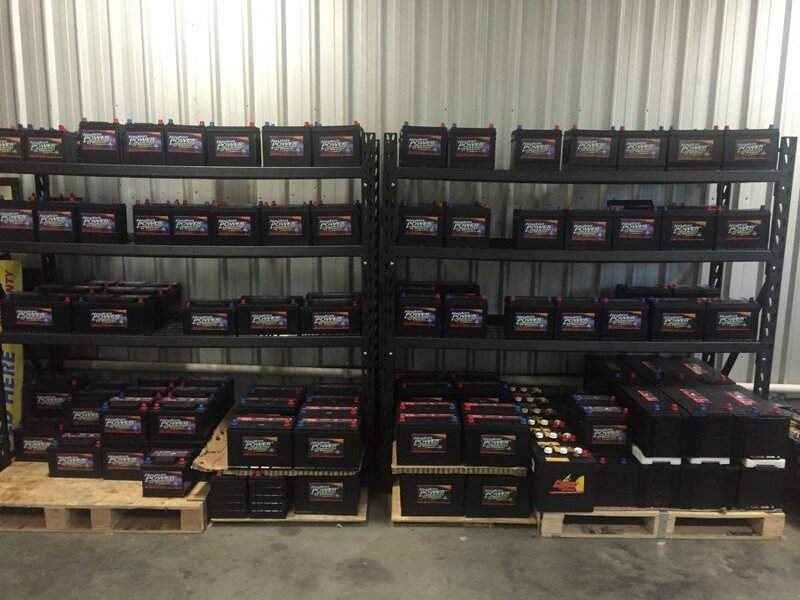 With over 15 years in the solar and battery industry and heaps of happy clients, give the Battery and Solar Man Cairns a call today to get your own mini power station!